LOCATION, LOCATION, LOCATION! 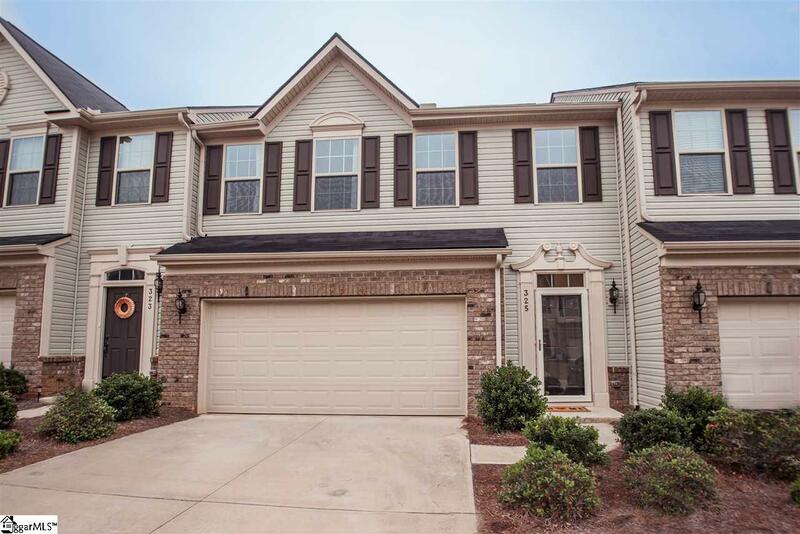 Welcome home to this beautiful townhome! Seller is offering a $2500 carpet allowance at closing for your choice of carpet color and style! 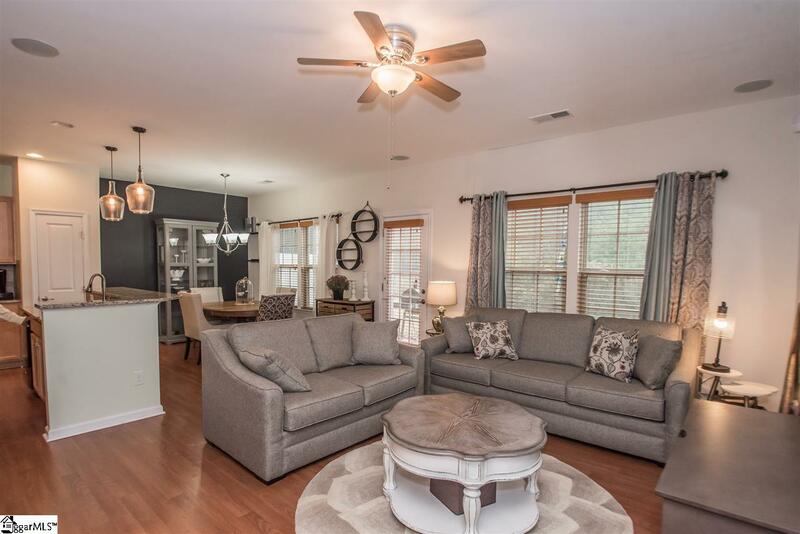 You will love living in the pristine River Falls Plantation community which offers a pool, clubhouse, sidewalks, and the Gary Player Golf Course. Excellent investment opportunity being close to GSP Airport as well as Michelin. 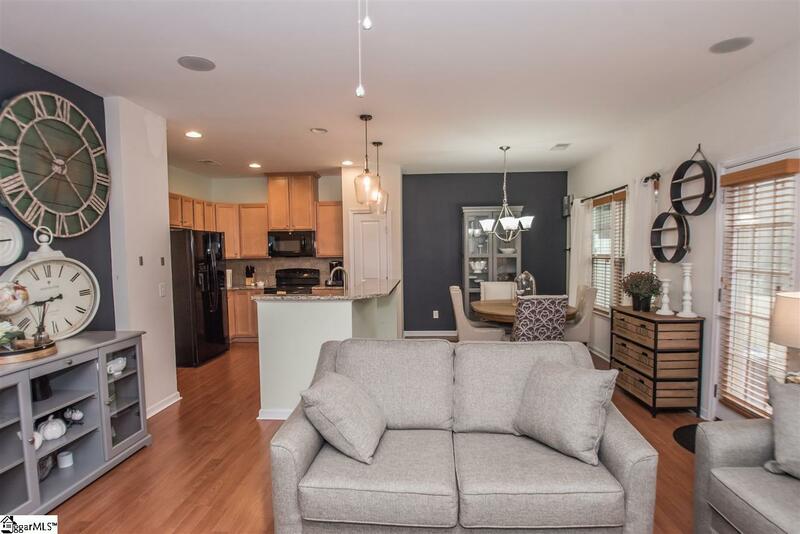 This townhome offers 3 bedrooms, 2.5 baths, and a beautiful open concept living area as well as an attached 2 car garage! The backyard is private as it backs up to woods! Community regime includes lawn maintenance, trash pickup, community pool, sidewalks, and more! 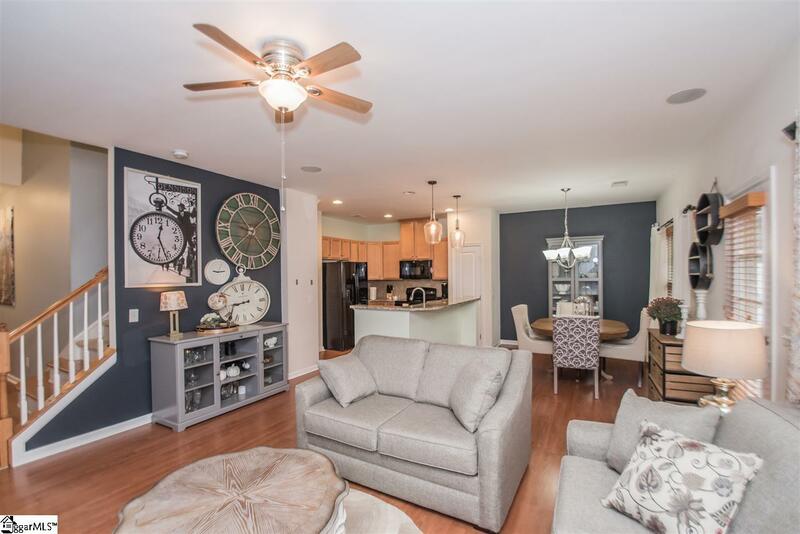 Come view this amazing townhome before it is gone! Listing provided courtesy of Stacie Thompson of .